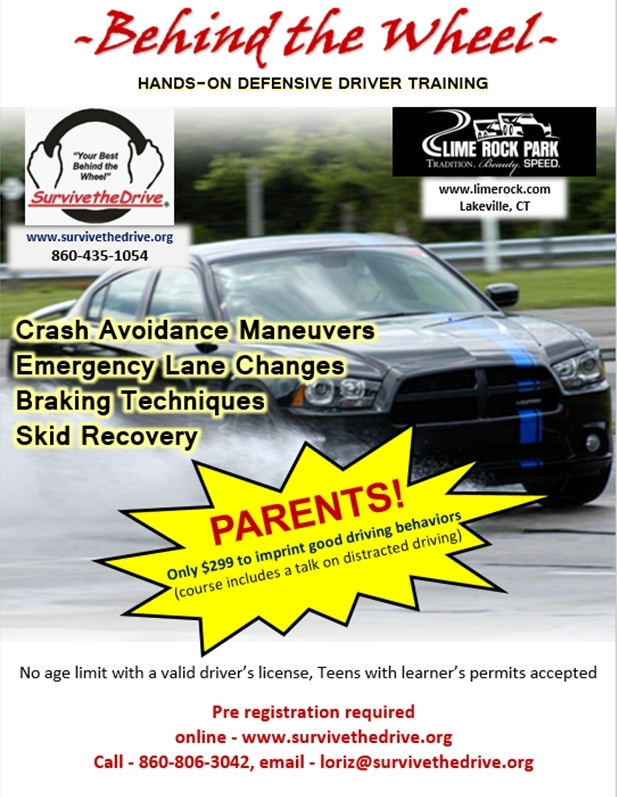 Auto Body Association of Connecticut (ABAC) is Offering Survive the Drive’s Teen Driver Safety Programs Throughout Connecticut. 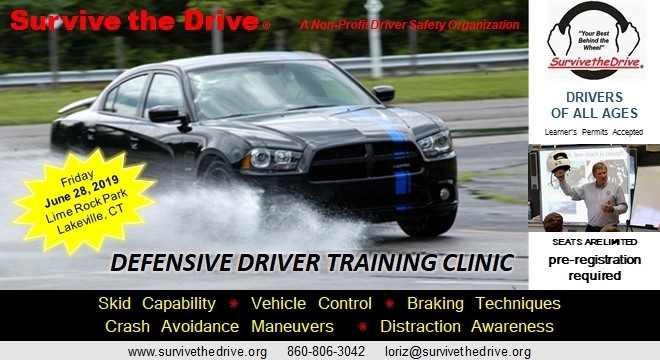 The Auto Body Association of Connecticut (ABAC) and Survive the Drive® are partnering to save lives. 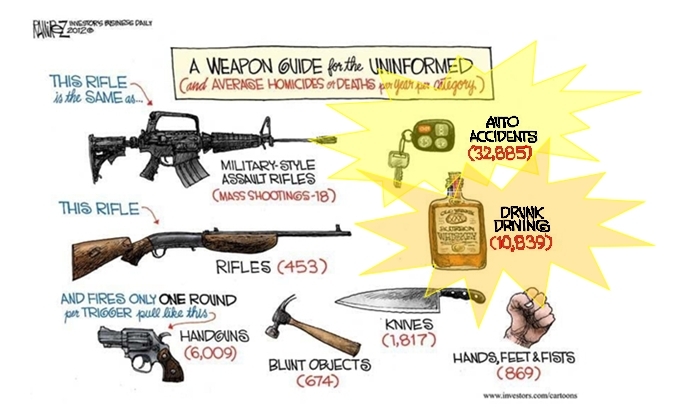 In our United States of America, EVERY DAY over 13 teenagers are fatally injured in automobile crashes. What can we do? We can EDUCATE OUR TEENS! Encourage your high school administrators to schedule a presentation prior to prom or graduation. Keeping the message alive may keep our teens alive. Only 5 sponsorship packages left. Bob Green, Executive Director of Survive the Drive stated, “Providing these presentations adds one more step in preventing these tragedies. We need to get face to face with the kids. “We are proud to sponsor this program and hope that the students will take advantage of the opportunity,” expressed ABAC Board of Directors. “Our core mission is to educate the motoring public and community outreach is very important to us as an organization. Our members see the aftermath of auto accidents every-day and we believe this program is an invaluable resource in attempting to reduce those statistics. 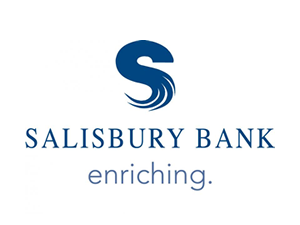 The Survive the Drive® presentation has been brought to more than 130,000 teenagers across the New England area and the ABAC looks forward to adding to that number. About ABAC: Auto Body Association of Connecticut has been protecting consumer safety for more than 50 years. The ABAC is dedicated to educating Connecticut motorists, enhancing the abilities and knowledge of its members, and promoting in all ways safe and dependable auto repairs. Through proposing and monitoring legislation, the ABAC endeavors to protect the best interests of consumers, its members and the collision repair industry.